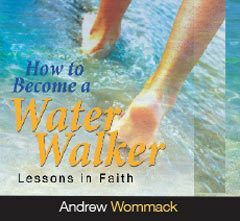 Listen as Andrew teaches how you can walk in the miraculous. Everyone wants the victory, but not everyone is willing to rejoice before they see the promised results. Learn why praise comes first. We've got to be willing to leave the comfort and security of the natural to experience the supernatural. 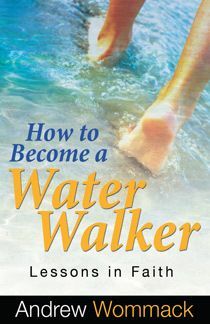 In this teaching, Andrew explains how to do that. 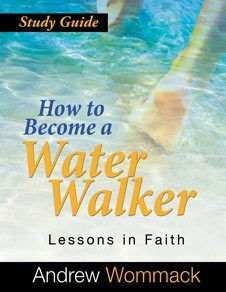 Peter walked on water but fell short of God's best. 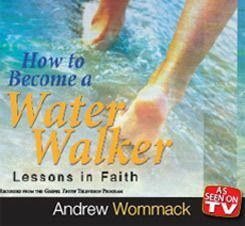 In this teaching, Andrew reveals one of the most important things the Lord ever showed him about faith.